Lori specializes in cutting, coloring, curly hair, men’s cuts, relaxing, perms, mature hair and Keratin treatments. 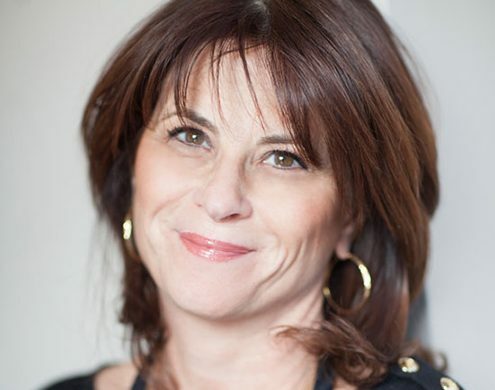 Lori started at Safar over 20 years ago as an apprentice before becoming a Master Stylist. She has taken many courses over the years, both in and out of the salon, including with Goldwell, Wella Color, Rene Furterer, and Oribe to name a few, and she is a Goldwell master colorist. This training and experience makes her an invaluable resource in salon fashion shows. Her main goal continues to be utilizing her expertise to make sure her clients leave feeling satisfied and beautiful.